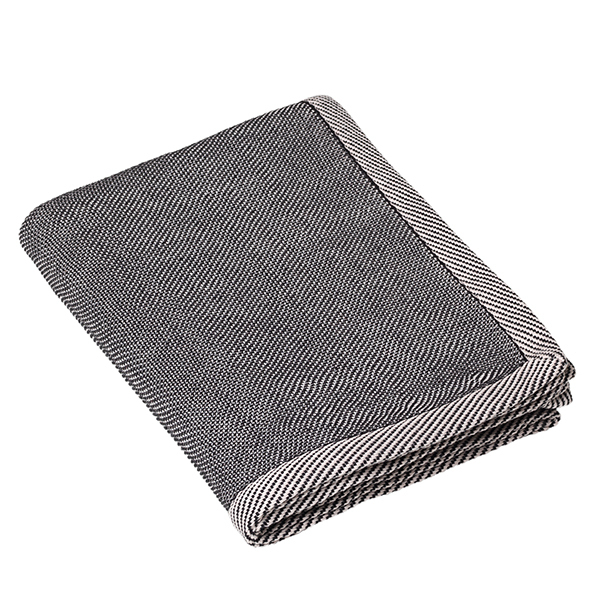 Muuto’s Ripple throw appears monotone, but a closer look reveals it has an iridescent ripple pattern that changes according to drape and movement. Designer Margrethe Odgaard wanted to create a throw that would be simultaneously casual and elegant. Weaved with the traditional leno weaving technique, Ripple features an airy structure that has an insulating effect. 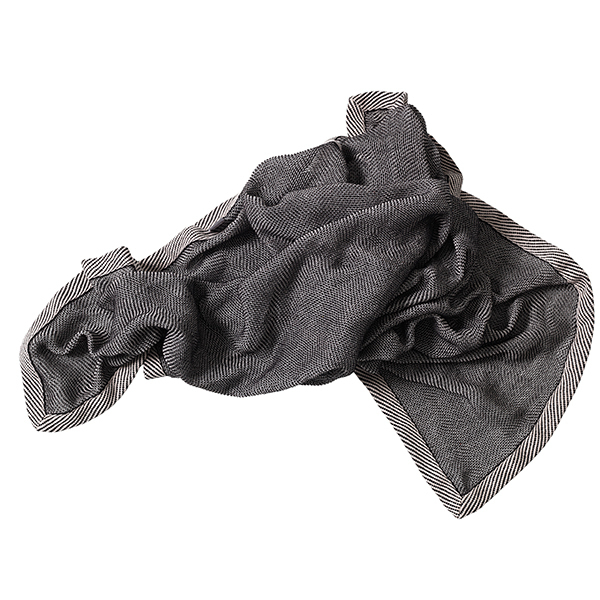 The lightweight cotton throw is therefore almost as warm as its woollen counterparts. Margrethe Odgaard (b. 1978) is an award-winning Danish textile designer who strives to find new applications for colours and patterns. She graduated from The Royal Danish Academy of Fine Arts in 2005 having first studied fashion design and then majored in textile design. Before founding her own studio in 2013, Odgaard worked for The Fabric Workshop and Museum in Philadelphia and the French fashion brand EPICE. 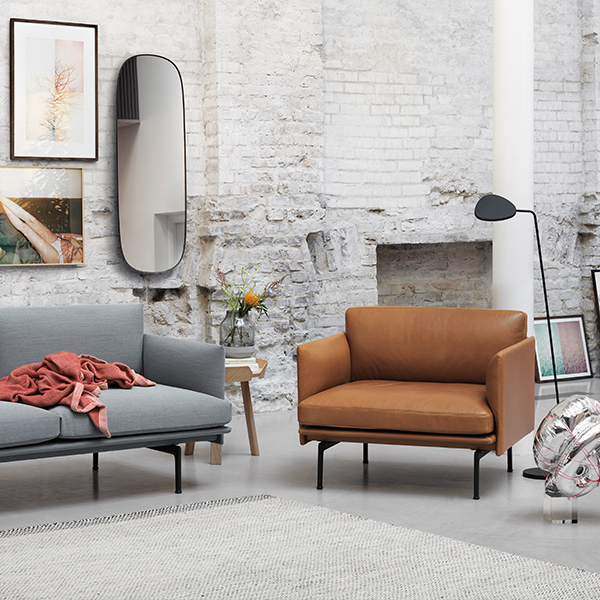 Odgaard has designed both textiles and furniture for a number of well-known Nordic brands such as Muuto, Skagerak, Hay, IKEA and Georg Jensen. She also works together with designer Chris L. Halstrøm under the name Included Middle, and in 2016 their Vivlio shelving system won the Red Dot Award. In the same year, Odgaard received the Torsten and Wanja Söderberg Prize, which is the world’s largest annual design award.